Springtime and the beginning of the summer are the preferred periods for the production of the best teas. This year, our experts have once again travelled long distances to be present at the harvests and select, in the plantations of the various producing countries, teas which we can savour at any time with pleasure. From Africa to Korea through Iran or Taiwan, the producers provide us, each using their own know-how, with unique treasures. This is how Emmanuel Jumeau-Lafond brought back the delicate white tea Kinihira d’Argent from Rwanda, the “Land of the Thousand Hills”. 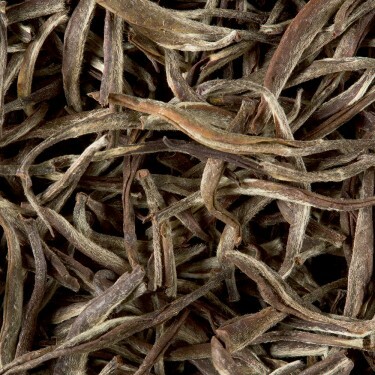 Exclusively made of hand-picked buds, this white tea is reminiscent of China’s Yin Zhen. When brewing this tea, one finds the same subtlety and the same flowery character combined with the warm note which is common to all Rwanda teas, along with a soft note of white peach. Further away, Emmanuel discovered in the Chamraj plantation, located on the high plateaus of Nilgiri, in India, a tea which is still our secret. 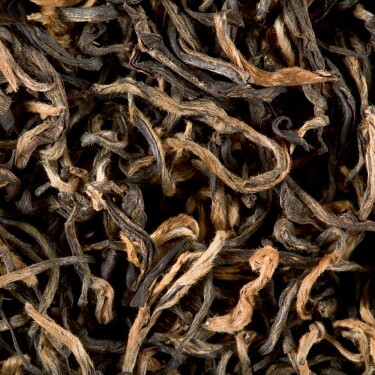 Harvested at the beginning of the summer on young tea plants and produced in small batches, Nilgiri Chamraj Golden Tips is a black tea which is both light and structured. 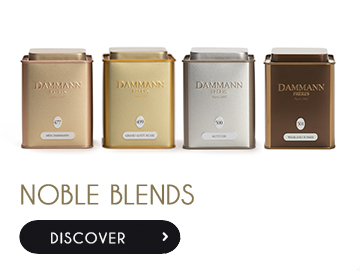 When brewed, it produces a subtly wooded perfume blended with muscatel and red berry notes. This is a balanced treasure, a tasty discovery which Emmanuel enthusiastically wishes to share. The delicious oolong High Mountain Jin Xuan tea (literally golden lily) is found on the island of Taiwan in a region surrounded by virgin forests. The tea growers produce their tea in a traditional manner. It is naturally flowery and milky and provides an unctuous cup of tea with the milky taste for which the teas grown in the region of the Guantou mountains are renowned. Many are the tea lovers who are waiting for this new harvest. In China, Marine Sonié took part in the spring harvests. The very well-known Lung Ching tea is harvested in April before the festival of lights (Qingming Festival). 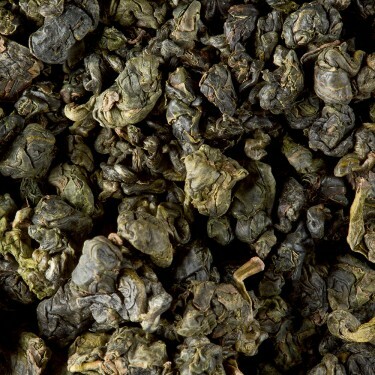 Tea growers need great skills to hand shape the tea buds and give the tea leaves their unique flat shape which is distinctive of the region of the Shi Feng mountain. 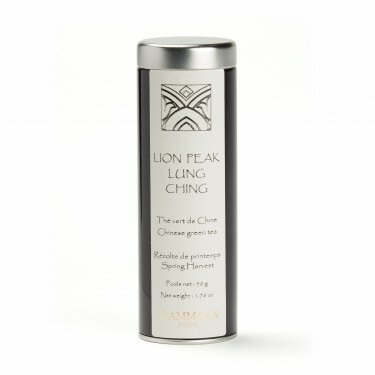 The Lung Ching Lion Peak green tea harvested in 2017 stands out with its smooth texture and delicate notes of flowers and chestnut. After China and Japan, Marine ended her voyage through Asia in Korea, on the “island of the Gods”. The outstanding oolong Cheju-do tea is produced in the protected environment of this beautiful subtropical island, located between the Yellow and the China seas. 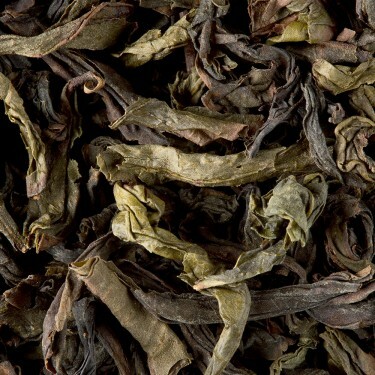 According to Marine, its lovely twisted leaves offer a subtle cup of tea with perfumes reminiscent of stewed fruit. No doubt that you will also give in to such a delight. All seasons renew, for our experts, the opportunities to visit plantations. With each of their trips, they select rare batches from small producers, which they bring back to us to discover with delight. Without any doubt, there will be new discoveries and we are waiting for these with great interest and impatience.